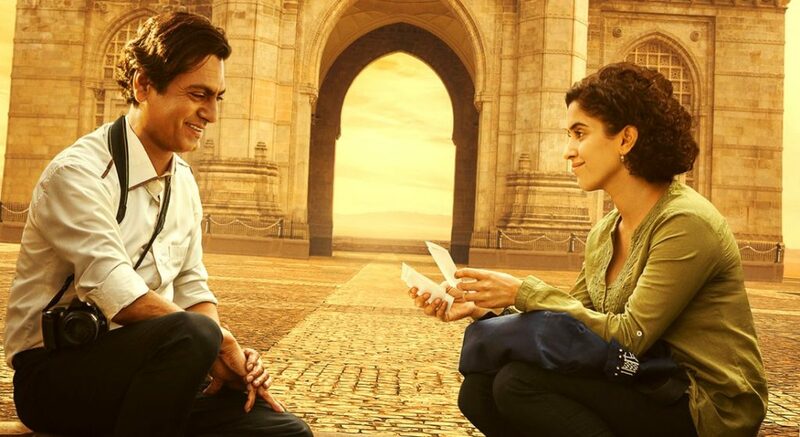 Zero, Shah Rukh Khan’s next movie, just got bigger and better with the release of the first song from the movie, Mere Naam Tu! An ode to love and romance, this song is centered around the characters of Shah Rukh Khan and Anushka Sharma. Set during the Indian festival of Holi, this song describes and defines how Shah Rukh Khan’s character finds love! Composed by the singer composer duo of Ajay and Atul, this new song is being called the “love song for this season!” With the words being sung by Abhay Jodhapurkar, the lyrics for Mere Naam Tu were written by Irshad Kamil. Listen to the first ever song from Zero here! Mapping Shah Rukh Khan’s character’s (Bauua Singh) journey of self discovery and of finding love, this song is an ode to all who have fought for their happily ever afters. The high energy, the ups and downs of emotions and the beautiful lyrics all come together in the melody that is Mere Naam Tu! What makes this song all the more interesting is that just before the makers dropped it, they gave us a sneak peek into Bauua’s character. The song and the promo both go together, giving us an idea of what to expect from Zero. Check out the promo here. Starring Shah Rukh Khan, Anushka Sharma and Katrina Kaif in lead roles, Zero is directed by Aanand L. Rai and co produced by Red Chilies Entertainment and Colour Yellow Productions. While the trailer released a while ago, the film is scheduled to hit the screens on the 21st of December!